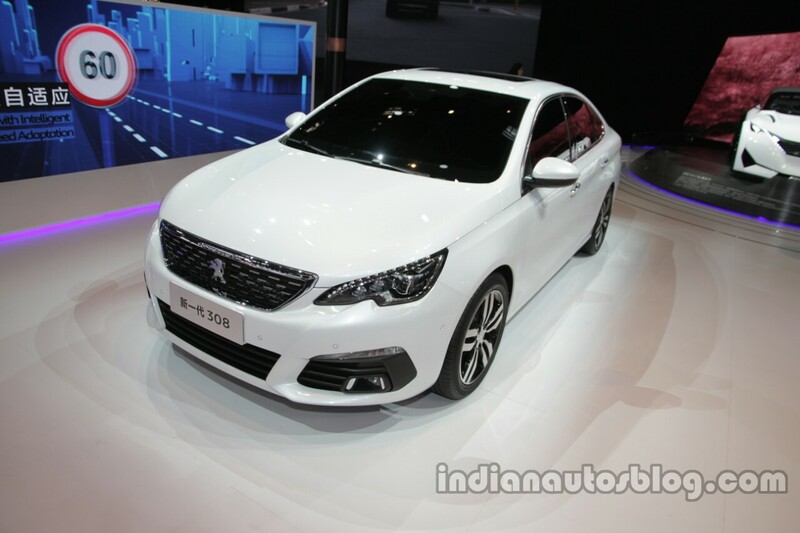 Peugeot to return to India by 2020. The PSA Group is yet to announce its product line-up for India but a new report from Overdrive shares intel on the French automaker's plan for India, including the product line-up. The PSA Group has established a joint venture with the CK Birla Group, and announced start of Indian operations by 2020. The Overdrive report says that Peugeot has lined up 4 models for India - 208, 308, 2008 & 3008. The report says that the Indian operations will start with CKD models based on the Common Modular Platform, which the PSA Group is co-developing with Dongfeng Motor. HM's plant in Chennai used by Mitsubishi and briefly by Isuzu would be the production site for the cars. As per the magazine's source, the Peugeot 208 is the first model set to reach our shores. Initially, it will get power from an 82 PS 1.2-litre naturally aspirated petrol engine. The current 208 is already undergoing local testing, and Peugeot could either bring down the tools of the current gen or localize the second-gen model due next year. The next model is the Peugeot 308. No car maker in India dares sell a C-segment hatchback, and those who did, don't have them anymore, the Chevrolet Optra SR-V a case in point. Hyundai, India's second largest carmaker, thinks that C-segment hatchbacks do not have a potential here and has ruled out the i30, and Volkswagen, though tempted, did not introduce the Golf. The Peugeot 308 hatchback has a sedan version and that sounds like a potential product for competing with the likes of Toyota Corolla, Hyundai Elantra and Skoda Octavia, but there again the market share for sedans is shrinking with advent of SUVs. It would be interesting to watch how Peugeot navigates through this maze and what their volume aspirations are. 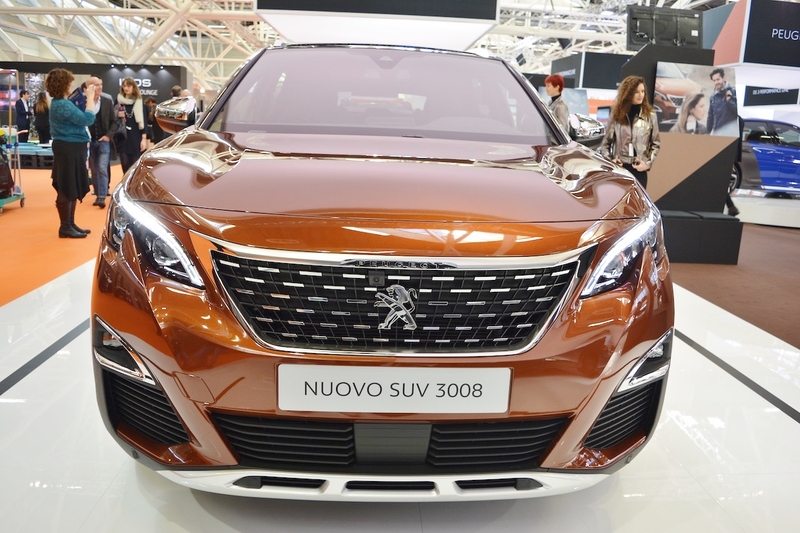 The Peugeot 3008 SUV is among the newest cars from the French brand. As SUVs are increasingly popular in all segments, Peugeot aims to tap the opportunity with the Peugeot 2008 and 3008. The Peugeot 2008, a B-segment SUV set to compete with the likes of Hyundai Creta, will probably go under a major redesign before it enters the Indian market, while the Peugeot 3008 was completely renewed only last year. The latter would rival the Hyundai Tucson, Jeep Compass and VW Tiguan in the C-segment. The report adds that the Peugeot 2008 will get locally assembled, while the 3008 will arrive as a CBU import. How Peugeot prices these European-spec models vis a vis competition decides their fate.